Industry leading experts supplying the commercial décor sector with solutions to enhance interior environments. 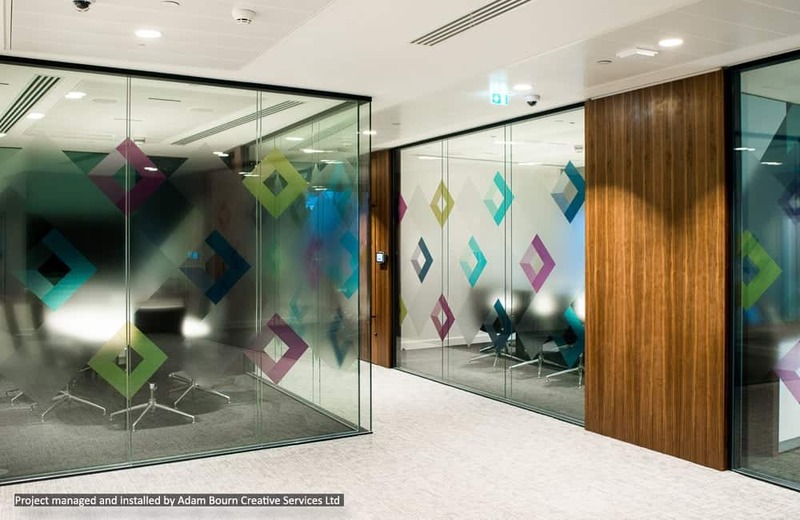 We work closely with interior and retail agencies, architects and shop fit-out experts, to provide a range of digitally printed products, including specialist wall vinyls and optically clear window film manifestation. Office, retail and leisure environments play a key part in the success of a business, whether it’s productivity of staff, generating sales, or providing customers with an experience that truly reflects the brand. 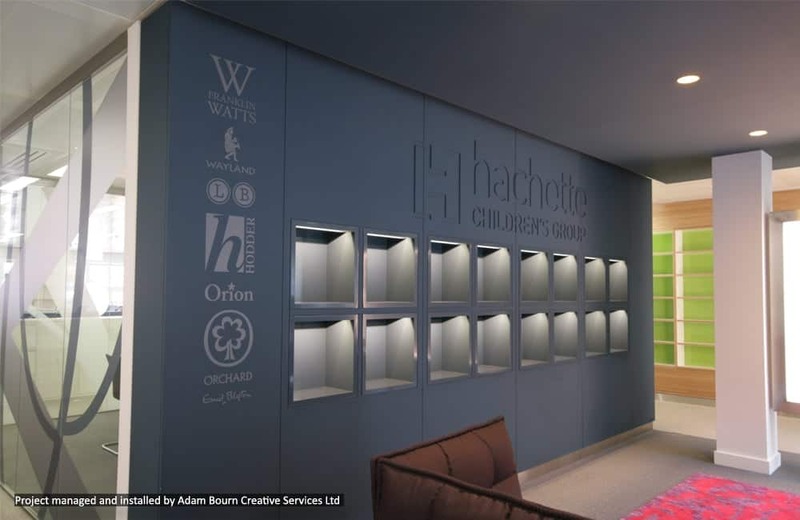 Talk to our team of specialists for advice on creating stunning commercial interior graphics with custom printed wall coverings, window and floor graphics, for promotional and semi-permanent requirements. Digitally printed window film is an effective way of extending your interior design beyond walls. Suitable for glass partitioning, windows and doors, it offers DDA compliancy and is fire-rated. Whether your requirements are for privacy and glass manifestation, safety or full-blown creative branding and advertising, we have the perfect solution! 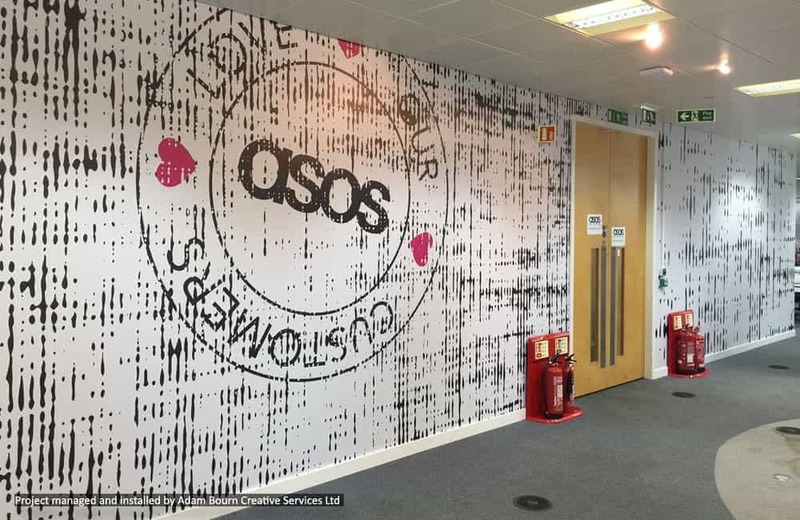 Digitally printed wall coverings and custom printed wallpapers are ideal for all commercial spaces, creating high impact graphics or corporate branded environments. We offer a range of different wallpaper materials and self-adhesive vinyls, which are suitable for either short-term or semi-permanent wall decoration. Everything to brand commercial, retail and workplace environments.